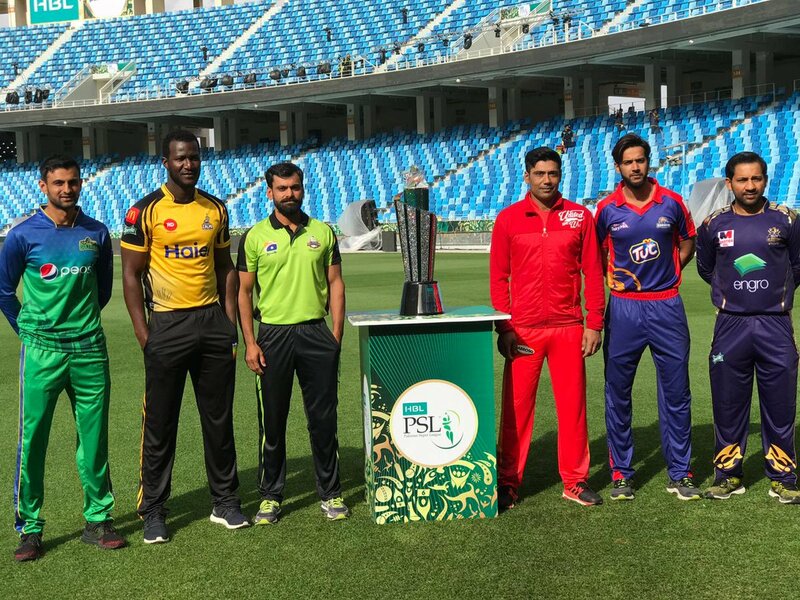 The glittering trophy for the fourth edition of the Pakistan Super League unveiled in Dubai in the presence of team owners, captains and PCB Chairman, Ehsan Mani on Tuesday. Beautiful trophies for best bowler, best batsman, best wicketkeeper and player of the tournament were also revealed during the ceremony. According to Mani, the trophy for the fourth season of the league, which is decorated with green and white gems, represents the colours of Pakistan’s culture. All six captains of the franchises held a joint press conference in a light mood, where they cracked jokes, teased each other and also stressed on the importance and quality of the tournament. 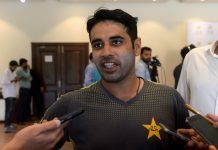 Karachi Kings’ captain and Pakistan’s talented all-rounder is sceptical of naming any team as favourites because of the talented players all the sides have at their disposal. “The team whoever works hard will win the tournament,” said Imad, who got injured during PSL 2018 and now he has been told by his team owner, Mr Salman Iqbal to remain fit. Imad believes with the addition of Wasim Akram in Karachi Kings as president, he will be able to learn the tricks of the trade from the Sultan of Swing himself. The senior pro and the skipper of Multan Sultans wished all team owners and captains luck for the tournament. Sultans were the second last team on the table last year, Malik is hoping for better results this time around. “Last year we expected to make the playoffs but couldn’t. We always try to do our best and we would do this time as well. 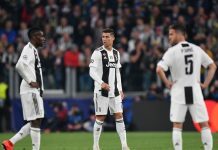 A lot depends on how you perform in the first few matches,” he said during the press conference. On the other hand, Mohammad Hafeez, who had played for Peshawar Zalmi in the previous seasons, will be leading Lahore Qalandars in the fourth season of the league. Qalandars have been, unfortunately, the most disappointing side so far, but they will be looking forward to changing the fortunes. “We’re looking forward to the challenge. Everyone is ready to give their best performance so hopefully this time we will do just that,” said Hafeez. Quetta Gladiators captain, Sarfraz Ahmed highlighted the importance of Pakistan Super League in Pakistan cricket’s progress. “PSL has made a huge difference. It has produced a lot of good cricketers such as Hasan Ali, Rumman Raees and Shadab Khan. 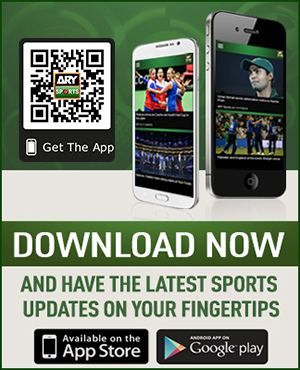 This should continue, and more and more matches should be played in Pakistan,” said the skipper.